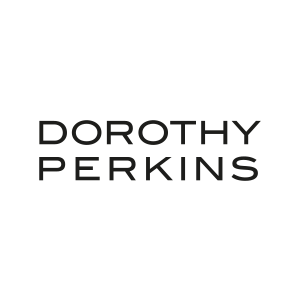 Dorothy Perkins delivers feminine, quality fashion and all the key fashion must haves of the season at affordable prices. We provide fashion for all, designing our clothes in sizes 8-22 with Tall, Petite and Maternity ranges available. Our customers can always find something for every occasion and we offer gorgeous lingerie, shoes and accessories to complete any outfit from head to toe. Our collections are updated every week in our stores to keep up-to-date with the latest must-have styles and our customers’ changing needs.